You can go out and buy some really sophisticated, expensive diffusers for essential oils. Or you could make you own! This is a really simple tutorial by Jillee on how to make your own reed diffuser for essential oils. Amazingly easy to do and it works! 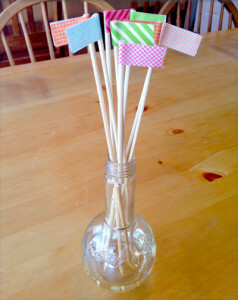 Click on the How To Make Your Own DIY Reed Diffuser link below to see the complete tutorial.